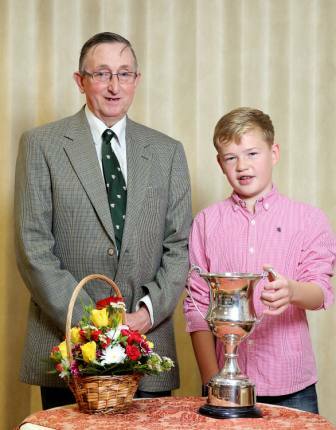 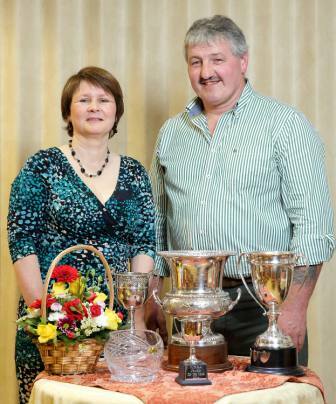 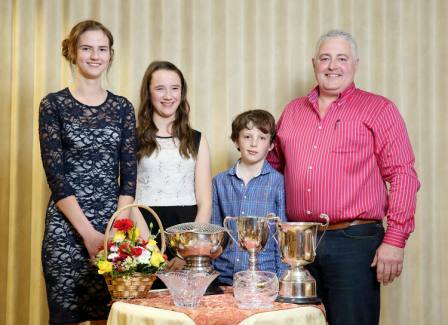 Jackie and Dessie Martin with their trophies won this year. 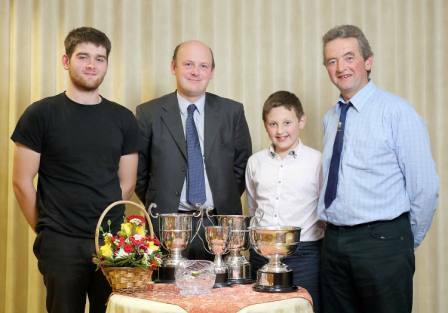 Adam Armour, William Haire Robbie Wilson & David Wilson collecting their awards. 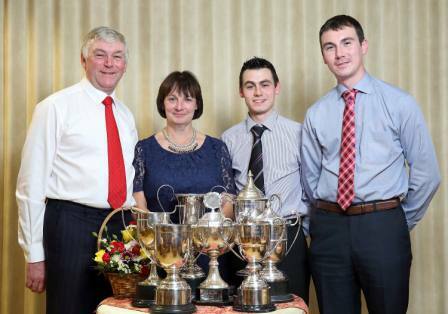 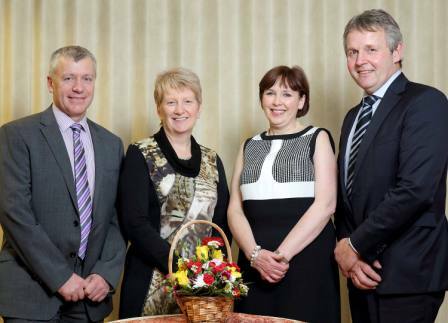 John, Helen, William and Andrew McMordie with their silverware.